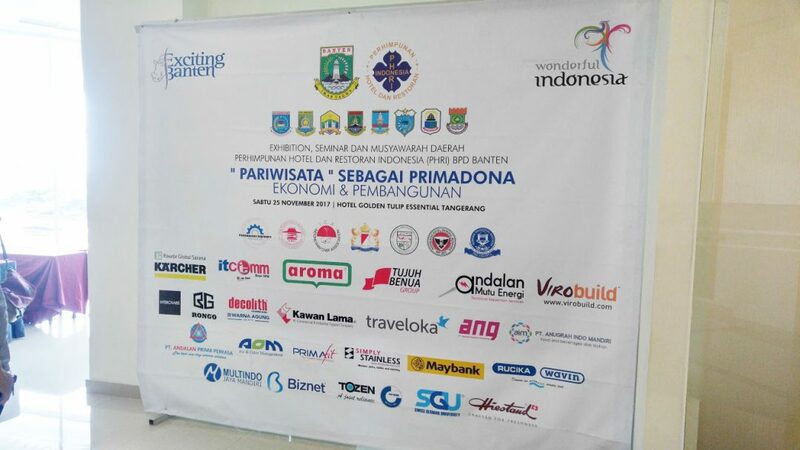 Air & Odor Management (AOM) Singapore is extremely proud and honoured to be able to share with the Indonesian Hotel & Restaurant Association (PHRI – Perhimpunan Hotel & Restoran Indonesia) at the “Tourism” as the Economic and Development Primadonna (“Pariwisata” Sebagai Primadonna Ekonomi dan Pembangunan) event held in Banten on how our Kitchen Exhaust Filtration equipment (SCRUBBOX, AOM Hood, and many more) can aid in Banten’s bid to promote tourism. Experiences create the best of memories, and great food certainly cannot be left out. F&B establishments are integral to the hospitality sector and thus treating kitchen exhaust discharge will help ensure that air pollution from restaurants is kept to a minimum – allowing visitors to fully experience the best that Banten has to offer. With our SCRUBBOX being certified to 98.7% filtration efficiency (ASHRAE 52.1), we trust that Banten and the rest of Indonesia can grow her tourism market in a much more sustainable way. The Banten province of Indonesia has a land of approximately 8,800 square kilometres, comprises 4 districts and 4 cities, and is strategically located next to the country’s capital city – Jakarta. Its vast potential in tourism, education, industry, mining, and plantation makes it one of the top 5 places for investment in Indonesia. Banten has a total of 1,166 tourist attractions (344 natural, 591 historical and cultural, and 231 man-made). 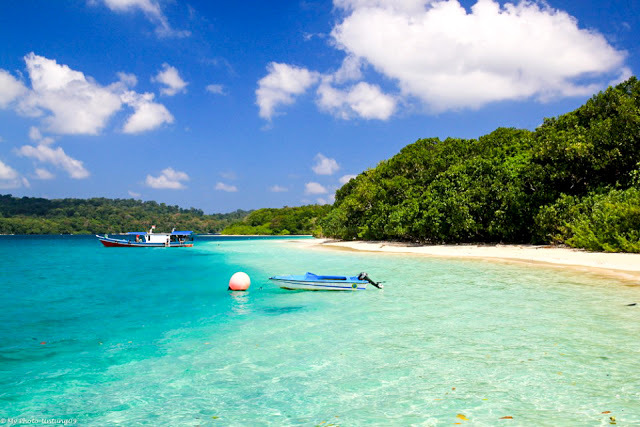 Tanjung Lesung, one of the Strategic National Tourism Areas, is considered a Tourism Special Economic Zone. It meets the 3 key components of a maritime-based tourist centre: covering natural attractions and local cultures, international-standard accommodation, and a wide range of tourist activities. It possesses a 13-kilometre coastline and is expected to draw IDR 4.83 trillion (S$481 million) in investment opportunities in recreation, accommodation, education, and marinas. Banten estimates to receive 20 million visitors in 2019.